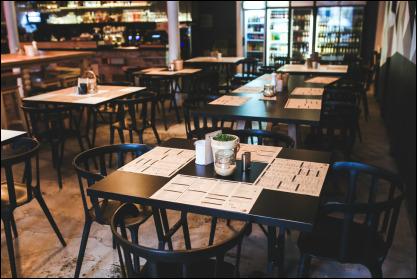 The Jones Restaurant Consulting Group is dedicated to providing clients within the food service industry a distinct combination of experience, expertise and knowledge in food safety consultation, regulatory advisement and professional credentialing. We can accommodate classes of up to 10 attendees. If larger classes are necessary, we are available to conduct them onsite at your facilities meeting the minimum ServSafe classroom requirements. Also, we are now available to serve as proctor for the ServSafe Alcohol Online Examination. If you are interested in attending any of our ServSafe Certification classes, please view the class calendar linked at the top of our page. Contact us by email or telephone to discuss how we may assist your food service operation. We look forward to serving you.